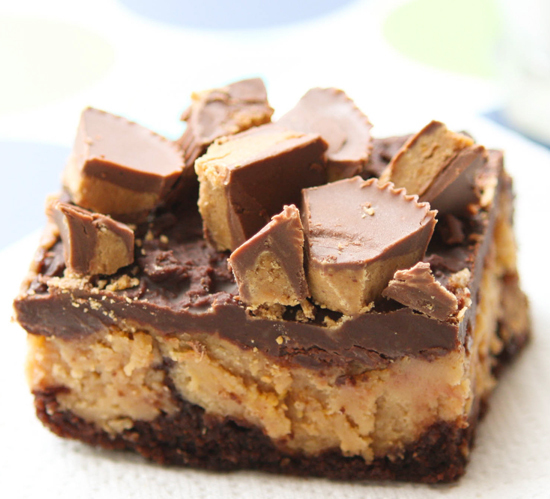 Reese's Cheesecake Brownies Recipe — Pip and Ebby - easy, delicious recipes! Indulgent, chocolatey, peanut-buttery and irresistible brownies! The marriage of peanut butter and cheesecake is a delicious one! These brownies are a huge hit at gatherings of any sort, any time of year. A few weeks ago we celebrated a friend's life, which sadly ended far too soon. Our celebration of his time on earth was bittersweet. It was great fun, but we missed our friend. The celebration involved food and martinis. Food because, well, everyone needs food, and martinis because our friend loved martinis. I decided to contribute a "dish" to the potluck that was totally indulgent. 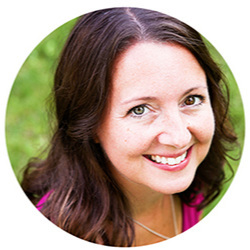 I didn't feel like being healthy that day and based on all of the martinis consumed, nobody else did either. These delicious treats were supremely indulgent and I only needed a teeny tiny square to be satisfied. If you have a reason to be indulgent, you must give these a try. We don't always need a reason, though, do we? Microwave on high for 1 minute, or until the chips are melted. Stir until smooth. Spread over the cheesecake layer. Sprinkle 12 large Reese's Peanut Butter Cups (chopped) over the top. Store covered in the refrigerator. 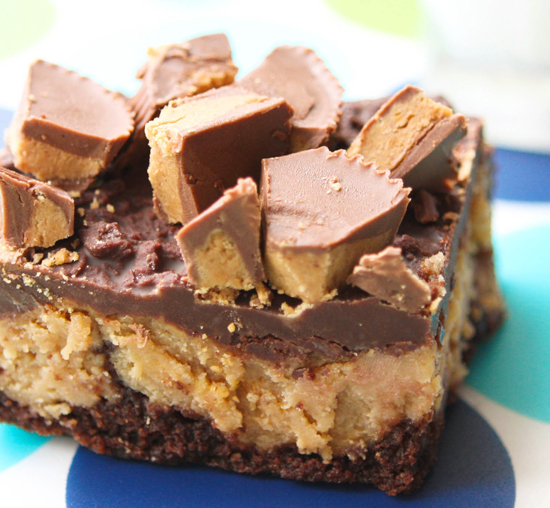 Check out some of my other peanut-butter-chocolate recipes! Chocolate PB Rice Krispies Treats, Peanut Butter Kiss Cookies and PB Cup Brownies! 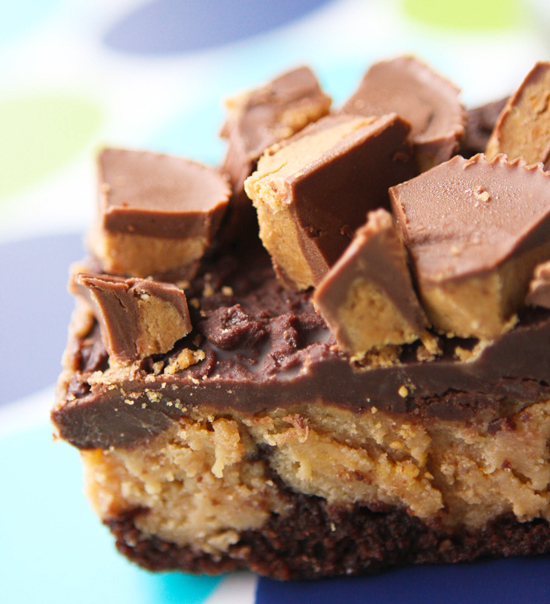 Indulgent, chocolatey, peanut-buttery and irresistible! Prepare the brownie mix according to package directions. Spread the batter in pan and set aside. In a large bowl, beat cream cheese with hand-held mixer until fluffy. Add condensed milk and peanut butter and beat until smooth. Stir in the Reese’s Pieces candies. Spoon the mixture over the batter. Spread evenly. Bake for 40 minutes or until cheesecake layer is set and edges are golden brown. Cool for 30 minutes and refrigerate for 30 minutes. In a small microwaveable bowl, microwave the chocolate chips and whipping cream for 1 minute, or until chips are melted. Stir until smooth. Spread over cheesecake layer. Sprinkle Reese’s Peanut Butter Cup pieces over top. Store covered in the refrigerator.